1. 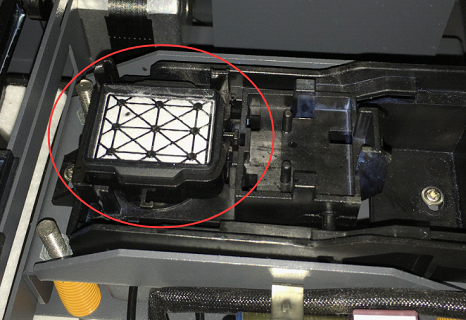 If often printing, please do a cleaning and make a nuzzle test everyday to make sure the printer head is in good condition. 2. If less printing, please do cleaning three times every three days and make a nuzzle test to make sure the printer head is in good condition. 3. 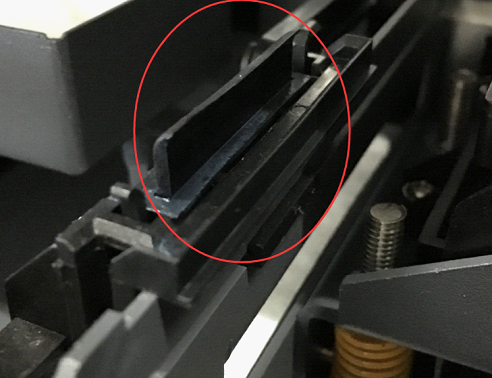 If not use the machine over 2 weeks, customers should remove the printer head and use the cleaning liquid to clean the print head and pack the printer head well. And stock it in the dark environment. 4. If the nozzle test is bad, please check the trouble shooting in the user manual, or contact local agent for help. 3. 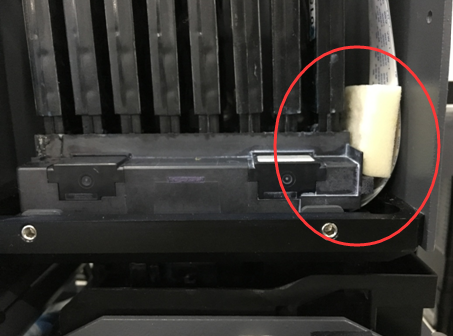 If not use the machine over 2 weeks, customers should remove the printer head and use the cleaning liquid to clean the print head, then inject Moisturizer Liquid to the printer head to make it humid. And pack it well and stock it in the dark environment. form. And please accordingly rise the printer head when you cleaning the holder. Howto make sure that it is a Bi-direction problem. Youcanchange the mode to Uni-direction. 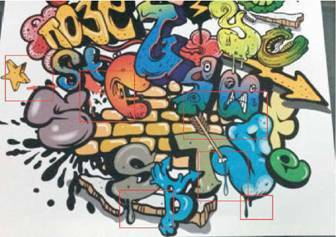 Ifthe problem is gone and the printing is like the following picture, then we are sure it is a bi-direction problem. 2. Howto solve a Bi-direction problem. We can change bi-direction quality by changing the numberof “ Bi-direction H Adjust--一”The way to getto“ Bi-direction H Adjust一“ is pressing following buttons. choose a numberthen press“ enter“ Then the number is Saved. Save the numberto be“+4"first. 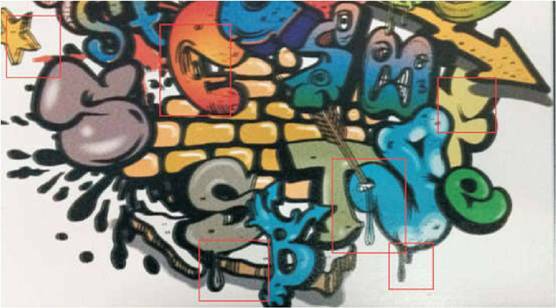 Print a picture in bi-direction mode. Then save the numberto be “+5“ and printthe same picture again beside thefirst picture. Change the numberto be“+4““+5 “+6““+7““+8““+9“ one afteranotherand repeat printing. Atlast printthe same picture inUni-direction beside those pictures. +7“ and then go backto home page. 3. How to save this number for next downloading.